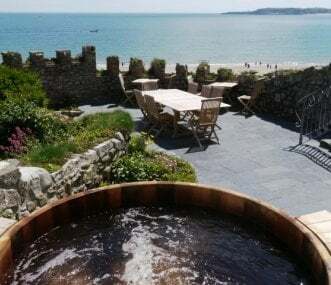 Luxury holiday cottage with great sea views close to the huge sandy family-friendly beach at Broad Haven. 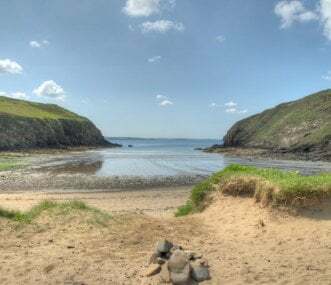 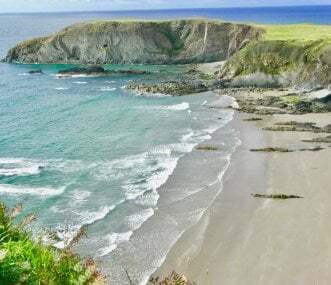 Dog friendly and on the Pembrokeshire Coastal Path. 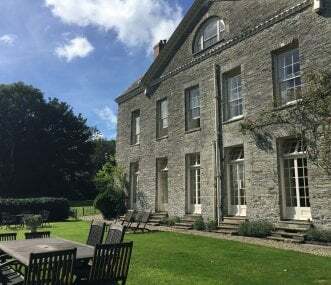 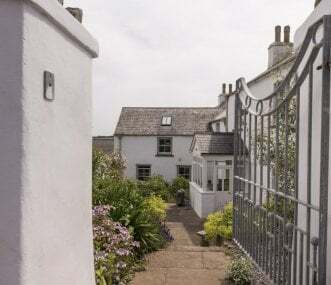 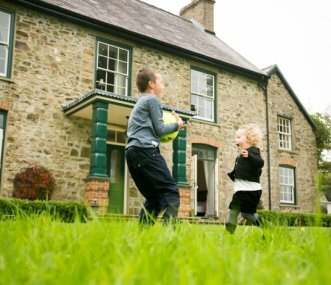 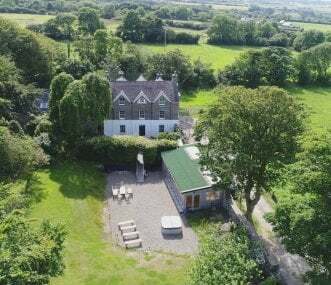 Philbeach Farmhouse is a recently renovated grade II listed building, suitable for all kinds of groups and parties. 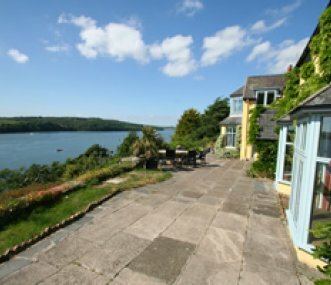 Spacious luxury accommodation for up to 20 people for holidays and short breaks.